While I think the phrase "The PRIME server will progress at a faster pace than the original launch..." really applies to the pace at which they release expansions, which would make it the same as the Daybreak model, the fact that all recent changes apply does blunt my enthusiasm a bit. At least Daybreak made an effort to simulate something akin to the "good old days" and so on. I get wanting to keep this cheap, but I am not sure they get what works. And then there is the Storm Legion expansion. The original game was a marvel of tight, well designed zones while Storm Legion seemed to have been created with an eye to holding onto subscribers by making them walk forever to get anywhere. So, effectively I really only want the first stage of any nostalgia server. Still, I will probably play it for a bit if only to see how well the initial game has held up... or been wrecked... over the years. It literally didn't occur to me that they were talking about the time between expansions being activated. Nor, judging by some of the commentary I've been reading, did it occur a few other people. I took it to refer to the rate of xp gain set for the server but re-reading it I think it's clear that your interpretation is the correct one. That does make a difference although based on what I was saying in the post not necessarily a positive difference. Leveling in vanilla Rift wasn't all that slow. 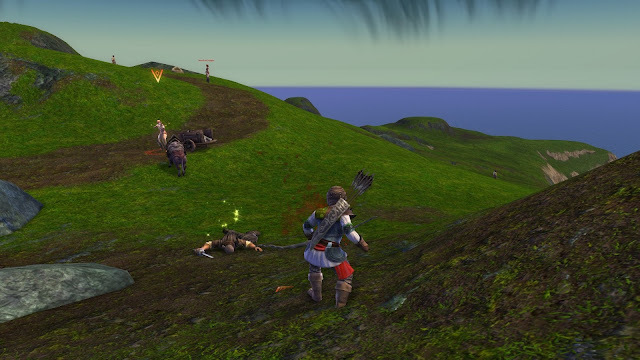 As I recall, because the two factions were segregated to the point of having to play on different servers, I had a Level 50 on each side after about three months. Still, I wouldn't have minded a faster pace. Of course SOE/DBG always went to the other extreme and slowed leveling on Prog servers to a crawl to replicate the torpid pace we all thought was normal back in 1999, so I guess I shouldn't complain too much if Trion leave it at the original 2011 baseline. However it turns out I imagine I won't be able to resist at least giving it a go. The new server rush in itself should be worth $9.99 (assuming that's the cost of a sub these days). I wonder if anyone's thinking of starting a blogosphere guild for it? I'd be in although I'm not offering to organize anything. Like you, though, I really have zero interest in anything after Vanilla. Horrible game after that from the little I've seen. Your experience with Rift mirrors my own pretty strongly. I greatly enjoyed the beta, gradually dropped off as time passed, hoped the expansion would bring my excitement back... and rapidly discovered that no, it didn't. Unlike you I do think I can resist giving it a second (third? fifth?) shot, but I look forward to your posts on the matter. Of all the MMOs I've played regularly I think Rift is probably the one that least lived up to its initial promise. Possibly a tie with Warhammer Online. Still fun to run around in once in a while though and the new server should be lively. I hope so, anyway. For Rift in contrast, i liked it for a limited while, till i realized that i could just make one or two macros and by just pressing those buttons the game would do things much better than i ever could. After that, the game outbored me. In either case, i guess my point of view is more "neutral", as i didn't really care for all the hype for either of them. I guess i already was jaded enough on marketing and hyping at that time. Oh, good point! I had completely forgotten that aspect of Rift, which is a core part of the game design. I can't now recall whether it was always that way from launch or whether it was added at the first server closures but either way it's been like that for most of the life of the game. Surely they can't be meaning to allow it? It would wreck the entire concept, which is fragile enough already. Very good points. I think they're on the right track with this idea, but something still feels a little off and I think it's just because I lost faith in the current Rift team a while ago. They have said this will be a trial run for this idea, though that doesn't entirely give me hope either. I mean, it could mean that they'll take folk's critiques onboard and do it differently next time, but I just feel like the idea will be scrapped following community outrage. Perhaps I've become jaded as the years have passed. I share your loss of faith. 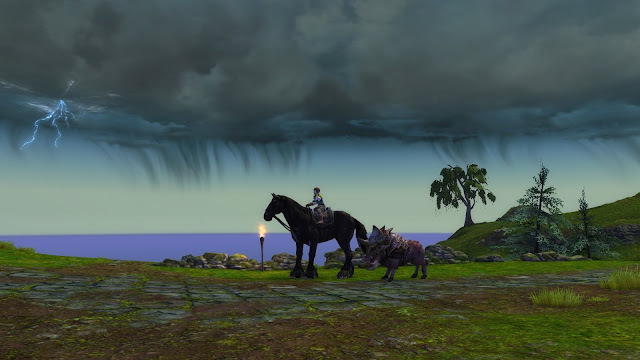 It's both disappointing and surprising that Scott Hartsman, who was responsible both for the miraculous transformation of EQ2 and the original, inspiring design of Rift should have ended up running what sometimes feels like one of the sketchiest regimes in mainstream MMOs. Even more bizarre is that Brasse, once the very exemplar of authenticity, should end up fronting the whole thing. Maybe RiftPrime will work out but nothing in the last five years or so of Trion's portfolio gives me confidence. I think I'm in a similar mind. 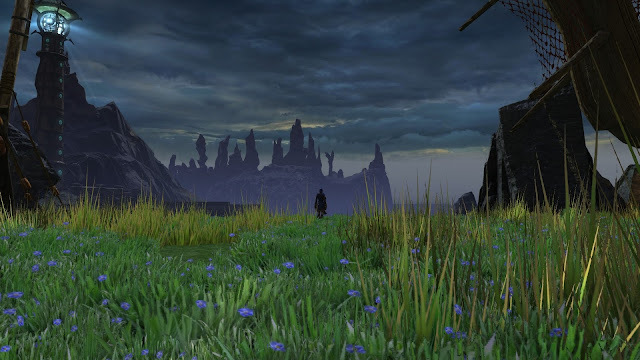 Rift never really grabbed me, and the expansions failed to keep me interested. That and Trion customer support have been utterly useless in resolving a guild issue. On the other hand, I find it encouraging for a company to follow the gamer sentiment and ease off the lootbox kool-aid. 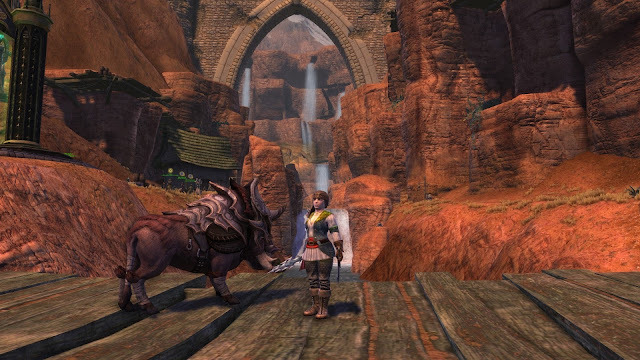 Cynicism is perfectly reasonable, but it's an encouraging move and I'm happy to give Trion a begrudging nod for it. But, on the gripping hand, there's a whole bunch of MMOs that are tugging me forward, or haven't had a fair crack of the whip. 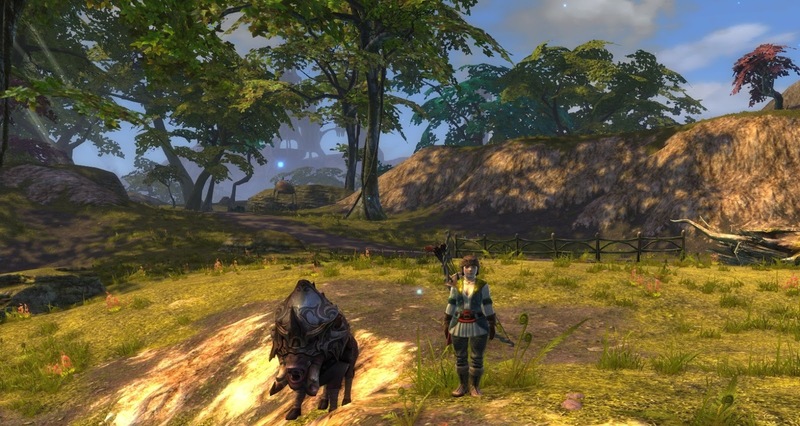 Does Rift deserve a slice of precious gaming time? At the moment, I'm unconvinced. That's really the key. Is it worth going back for lukewarm leftovers? Probably going to dip a finger for a taste but not likely to clean my plate. "All of which, ironically, means that if anything induces me to give Rift Prime a try it will be the extent to which the experience doesn't accurately replicate the original. I would positively welcome faster leveling, better loot, less grind and the ability to vary the journey (via zone or level matching) from the very limited options available back at launch. When I stop to think about it, it very much appears I never wanted a "Classic" server after all." This alone puts you miles ahead of many other gamers. You openly state that you were wrong. Many players would never be able to do that, but would rather find some "fault" in the game and how things were done, than ever admitting a mistake. Thanks. I don't think there's much to be said for entrenched positions on any of this, really. So much depends on mood and timing. We could all benefit from a little more flexibility - it's only entertainment after all...isn't it? Yay! DBG have pretty much got it down to a fine art now. Let's hope Trion have at least been paying attention.